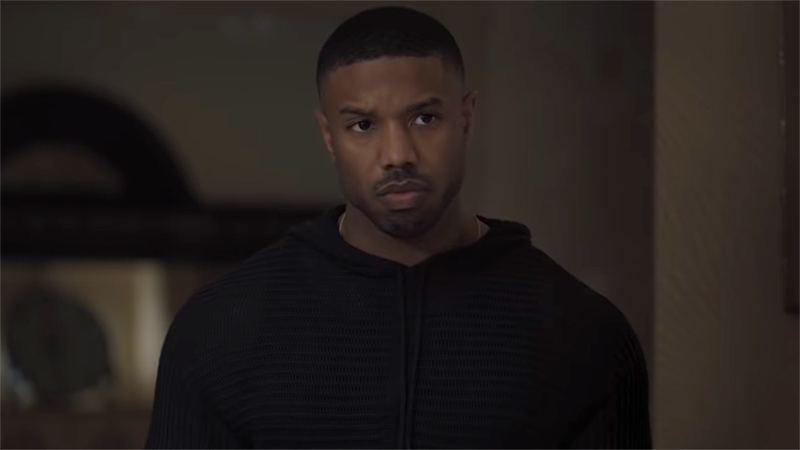 Emmy nominee Michael B. Jordan (Fahrenheit 451, Black Panther, Fruitvale Station) and his Outlier Society Productions banner have set a first-look TV deal at Amazon, Variety has confirmed. Amazon Studios and Outlier Society projects will contain an inclusion rider as part of the deal, specifying inclusive and representative hiring for cast and/or crew. Jordan and Outlier Society Productions signed a first-look film deal with Warner Bros. Studios earlier this year. Founded in 2016, the company co-produced Jordan’s Emmy-nominated Fahrenheit 451. Upcoming projects include the WWII drama The Liberators, the sci-fi anime Roosterteeth series gen:LOCK, Raising Dion, and David Makes Man from Tarell Alvin McCraney (Moonlight). “The key to Michael’s success, going back to the beginning of his career, has been his ability to elevate each role he has brought to life, often shattering stereotypes along the way. One of the reasons it’s so exciting to be in business with him, Alana and Outlier Society is because they are part of the new wave of creative talents emphasizing diversity both above and below the line, and using their success to empower others. We can’t wait to bring their vision to a global audience who is hungry for revolutionary, authentic content,” said Jennifer Salke, head of Amazon Studios. Jordan recently starred in Creed II, Kin, Black Panther, and voices Julian Chase in gen:LOCK. He will next be starring in the drama sci-fi series Raising Dion, the drama feature Just Mercy, playing civil rights defense attorney Bryan Stevenson alongside stars Brie Larson and Jamie Foxx, and Without Remorse, based on Tom Clancy’s novel. The post Michael B. Jordan Signs First-Look TV Deal at Amazon appeared first on ComingSoon.net.